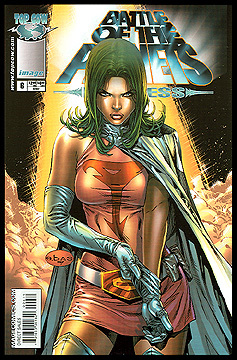 Information: A solo adventure for Princess, where she leaves G-Force due to a disagreement between her and Mark. This storyline in this mini-series did not feature into the regular monthly Battle of the Planets series. Art by Wilson Tortosa, story by David Wohl. Black and white.